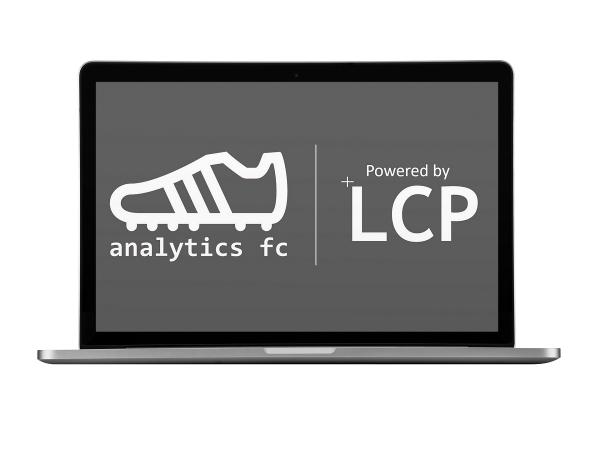 Analytics FC have partnered with Lane Clark and Peacock LLP, a top London based firm specialising in business analytics. LCP advise over forty FTSE 100 companies and their data modelling team is a key adviser to the Government on energy policy. This unique partnership has allowed us to concentrate our combined resources on developing high quality football analytics platforms covering player and staff recruitment, live in-game performance, coaching and youth development. The next generation of data-driven player recruitment software has arrived. We have combined football know-how with advanced data algorithms and machine learning expertise to produce our TransferLab Software platform. Fast and easy to use online platform. Perform searches in seconds. Over 200,000 players from 50+ competitions. One-click search for similar players. Easily compare players. Create bespoke metrics and position specific profiles. Simulate expected team performance and player suitability based on playing styles, team selection/formation and opposition team/formation. Player metrics are adjusted using an effective league-to-league 'exchange rate'. Our unique data algorithm provides genuine predictive utility. Every on-pitch event impacts player measurements. 50+ robust defensive and attacking metrics at your fingertips. The model also provides data-driven player transfer valuations. Direct workflow with proven tools to organise your scouting team. Reports, integrated calendar system, shortlisting and 'shadow squad' features to track performance. EFL League One, Scottish Premiership, Serie B, J1-League, A-League, Tipico Bundesliga, Liga MX, Jupiler Pro League, Eliteserien, Prva Liga, Czech Liga, Danish Superliga, Serbian Super Liga, Allsvenskan, Swiss Super League, 2. Bundesliga, UPL, Superleague Greece, Indian Super League, CSL, EFL League Two, English National League, Serie C, J-2 League, Proximus League, Segunda B, 3. Liga, Scottish Championship, Eerste Divisie, Primera B Nacional, Chile Primera División, Venezuela Primera División, Peru Primera División, Paraguay División Professional, Campeonato Brasileiro Série B, Ekstraklasa, Segunda Liga, Categoría Primera A, Championnat National 1, Championnat National 2, Nemzeti Bajnokság I, Romania Liga 1, Erovnuli Liga 1, Erovnuli Liga 2, USL, I-League. Superliga Argentina, Premier League, EFL Championship, La Liga, Serie A, Eredivisie, Campeonato Brasileiro Série A, Liga NOS, Russian Premier League, Ligue Un, Bundesliga, Süper Lig, MLS. All subscriptions are for a minimum 12 month term.